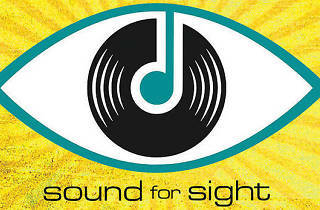 Sound for Sight is not only a fun event, but it's for a good cause. The fundraising gala is in honor of World Sight Day, and all proceeds will go to the charity RP Fighting Blindness. 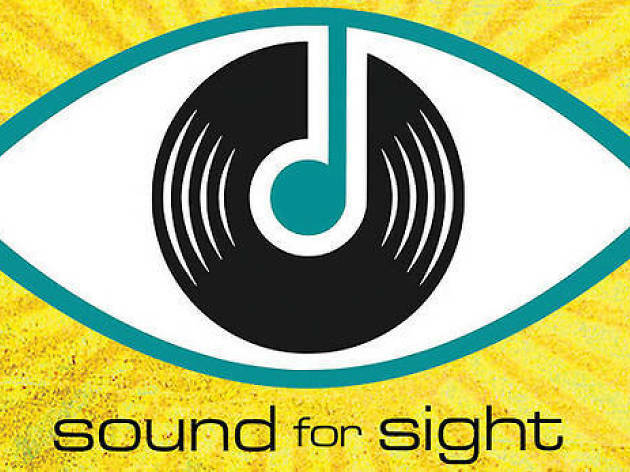 Now you can win two tickets to the event, which is a concert experience in which audience members wear sight-loss simulator glasses to replicate what it's like living with sight loss. The attending artists—including John Anderson, Chesney Hawkes, Gary Calamar, Lady Low, Samuel Jack, Jaime Wyatt and Ghost Lit Kingdom—will be playing three special, 15-minute sets throughout the night. But that's not all you'll get: fill out the form below and you'll be entered to win a signed copy of KCRW host Gary Calamar's CD, two drink vouchers and a pair of tickets to the gala taking place on Wednesday, October 14, at 7pm at The Mint. CONTEST RULES: One entry per person. These competitions are open to any U.S. resident (unless otherwise stated) except employees of Time Out and sponsoring organizations, their agents or anyone directly connected to these promotions. No purchase required for this promotion. Contest valid 10/6/15 through 10/13/15 at 10:00:00am PST Winners must be 21 years of age or older unless otherwise stated. Prizes are as described above; no cash alternatives will be given. Prizes may not be sold, traded, transferred or refunded. Any and all federal, state and local taxes are the responsibility of the winner. If for any reason winners are unable to use prizes within the time specified, the participating organizations are not responsible for providing replacement prizes. No make goods will be given in the event of a canceled or rescheduled event. Approximate retail value: $70.